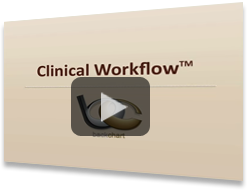 Our web-based Clinical Workflow™ helps you save time and stay compliant by streamlining all the day-to-day tasks of your office. Our focus is the help you keep up with quality assurance measures & make better clinical decisions. Our diagnostic imaging tool will help you take necessary imaging to minimize your work & maximize your payment. Our My EHR home screen helps doctors review unsigned reports, review requests, see appointments without reports, view portal events, store documents, and track meaningful use. Our instant messenger will help you communicate real-time with other office staff. Our scheduler helps you easily customize your appointment book. Here you can schedule patients, reschedule patients, or mark cancellations or no-shows. Diagnostic Imaging tool helps you take necessary imaging to minimize your work and maximize your payment. 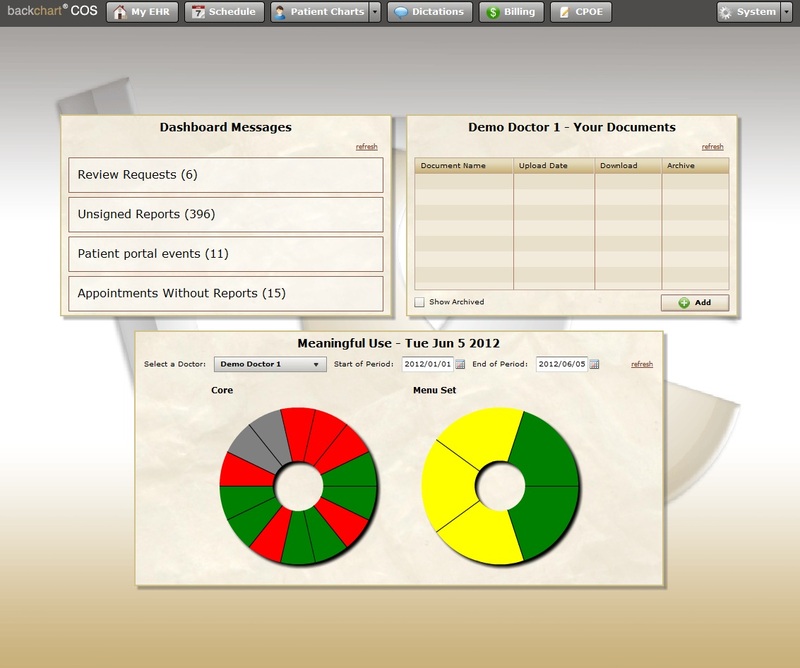 The tool pulls previous data from the patient's record and provides you with red flags. After going through the red flags and questions, it will provide you with imaging recommendations. 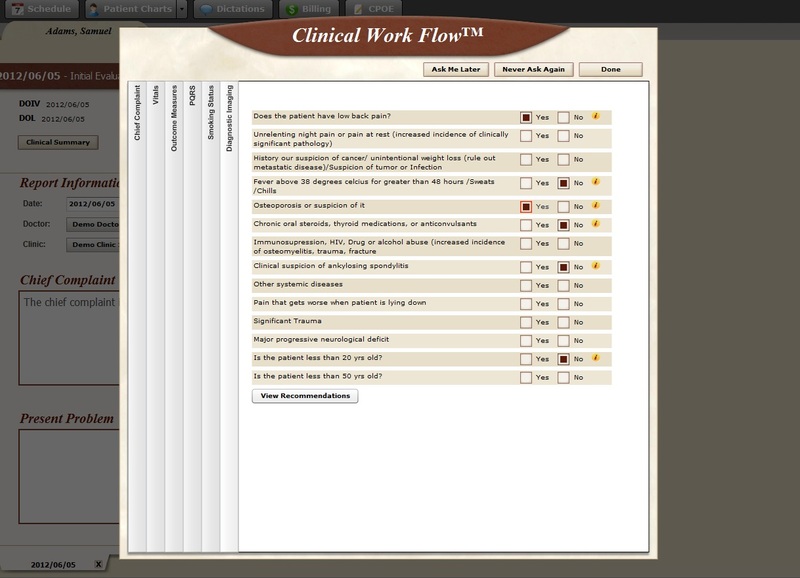 MY EHR helps simplify your office by streamlining critical processes. 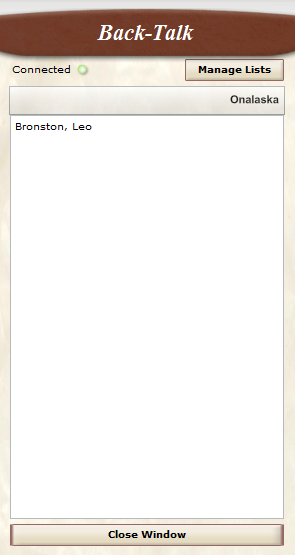 This homepage acts as a basecamp for a doctor to access important information. Here doctors can review unsigned reports, review requests, see appointments without reports, view patient portal events, store important documents, and track meaningful use. Instant Messenger helps optimize your office and creates an enjoyable experience for your staff. Easily communicate day-to-day information with office staff without leaving the room. You can also create chat groups to message specific individuals in your office. 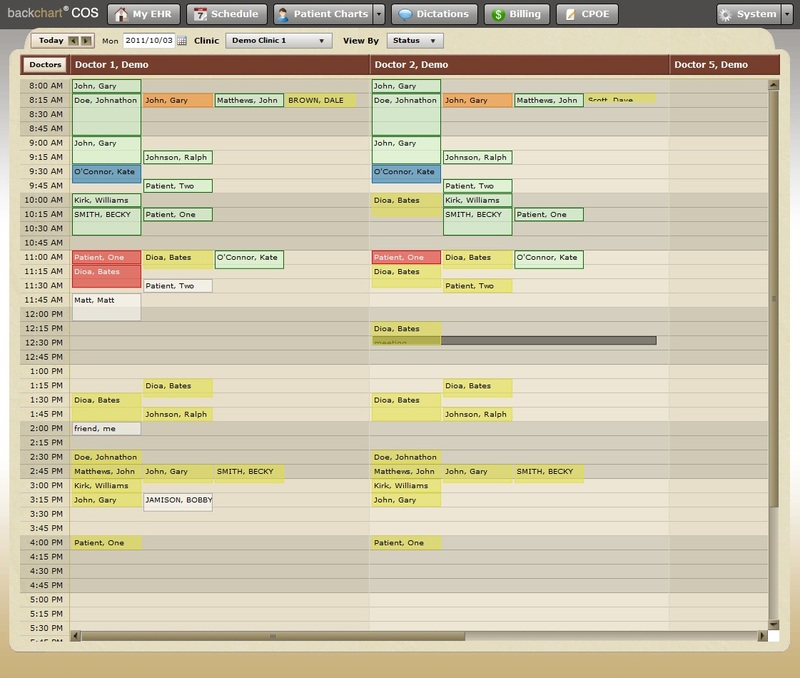 Scheduler helps you easily customize your appointment book. Here you can schedule patients, reschedule patients, or mark cancellations or no-shows. You can see appointments by appointment status (checked in, checked out, no show, late, reschedule, cancellation) or by appointment type (new patient, daily visit, progress exam). Use customized colors to create a schedule that is unique for your entire office. Request live demo -OR- Get started today!